Kevin Clark is the highest-rated and most long-standing guest lecturer for the Duke Fuqua School of Business in customer research, market segmentation, and business decision-making. He is the protagonist of a case written by the celebrated Dr. John Lynch about the global market segmentation of the mobile computing marketplace conducted by IBM. 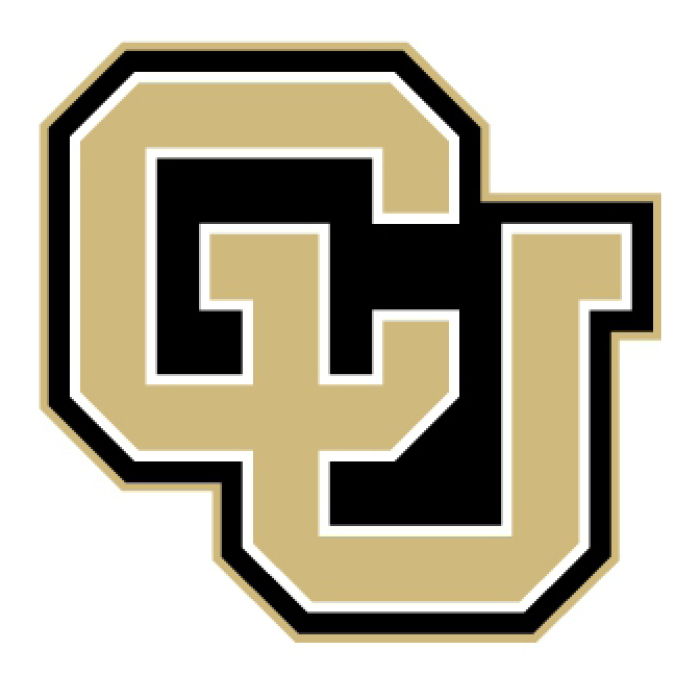 Today Dr. Lynch is at the University of Colorado at Boulder, Leeds School of Business, and the case is taught at CU and several other leading schools around the world where Kevin lectures on this topic and Design Thinking.